Belt Clip Function: Comes with a detachable Swivel Belt Clip, not only give you the flexibility to put the case on your belt, but also use as a stand. Kickstand function: Provide you the convenience of watching media content horizontally without holding the device in your hands. 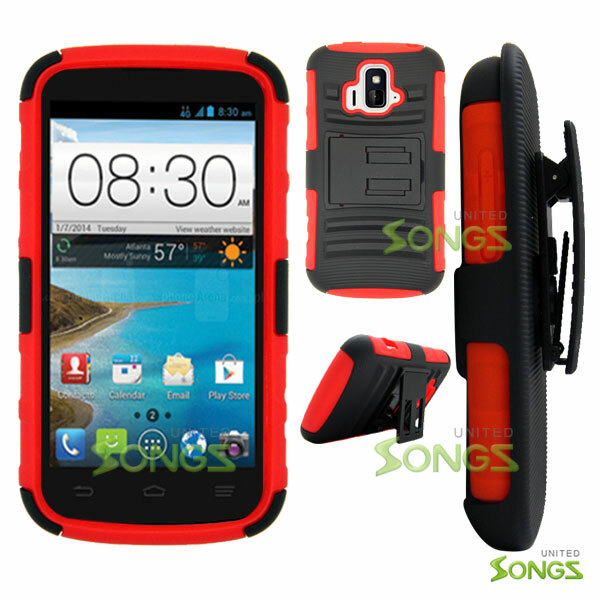 Multi-Functional Case: A 3 in 1 multi-functional case that has a belt clip, kickstand, and durable.